I got through COMEDK my rank was 7000. I had to select from many colleges. I selected KVG dental college as it was nearer to my hometown than other options. I always wanted to become a dentist hence I chose the course over others. Admission process had three rounds and i had the option to change the college if I changed my mind. 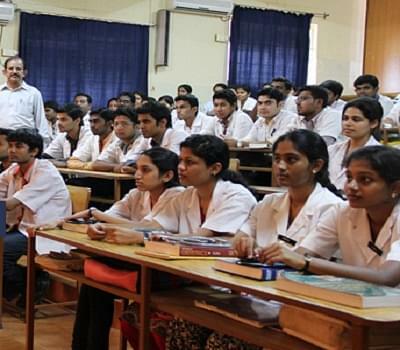 KVG Medical College and Hospital is sponsored by Academy of Liberal Education (R) Sullia D.K. and located in city Sullia, State of Karnataka. 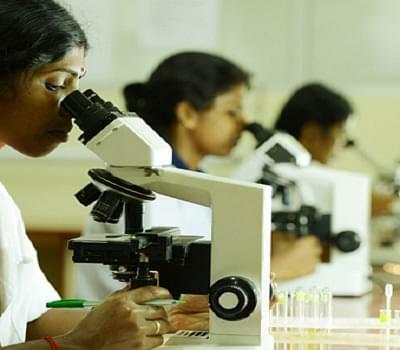 The Institute is affiliated to Rajiv Gandhi University of Health Sciences (Karnataka) Bangalore and is recognized by Medical Council of India (MCI). 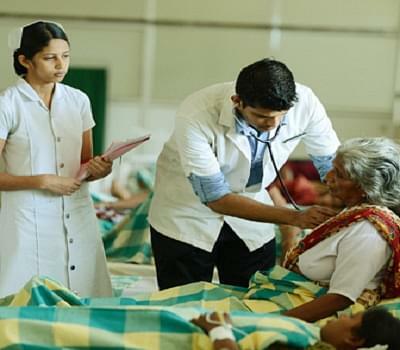 It offers Diploma, Graduate and Post Graduate and Post Graduate Programmes in Medicine. The college organizes many extra-curriculums like social, recreational, cultural & educational activities. The central library is well equipped with a big collection of books, references, journals, CD's and well seating arrangement. The campus has all facilities like Wi-Fi, hostels, medical, Lecture theatres, Auditorium, Examination hall, Laboratories, Research Laboratories, Seminar Rooms, Central library, indoor-outdoor games, dining halls etc.